The bird sings. The bats watch but our young women? 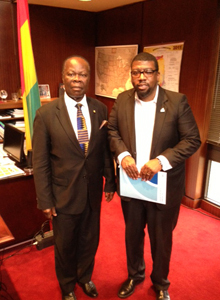 WASHINGON, DC, USA (MARCH 19, 2013)— Recently, Crispian Kirk, President and CEO of Opportunities Industrialization Centers International (OIC International) met with His Excellency Mr. Daniel O. Agyekum, Ghana’s Ambassador to the United States. The purpose of the meeting was to brief Ambassador Agyekum on OIC International’s Youth Investment Summit: The Road to Economic Growth. 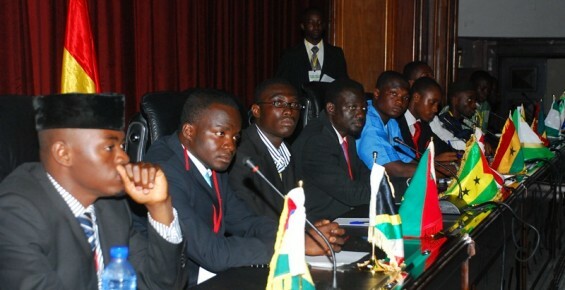 This one-day Summit will take place at the La-Palm Royal Beach Hotel in Accra, Ghana, on May 16, 2013. Government and business leaders as well as entrepreneurs, donors and community leaders will gather to examine the “how” for unlocking human potential in unemployed and underemployed youth throughout Africa. The Summit will also focus on the importance of training and investing in Africa’s youth to help the continent strengthen its local communities and reach its economic growth goals. OIC International has had a presence in Ghana since 1971 through affiliate OIC Ghana. Through this affiliate, OIC provides training in vocational skills and offers counseling, job-placement, and follow-up services to disadvantaged, unskilled, and unemployed Ghanaian youth. Youth constitute approximately 37 percent of the total labor force, but make up approximately 60 percent of total unemployment. Youth in Africa hold great potential as drivers for economic growth through participation in labor markets. However, a large youth population that is not gainfully employed can also be a liability, further undermining growth prospects. This Summit will be an opportunity to discuss ways to strengthen youth and community empowerment, one of the 21st century challenges confronting the continent. 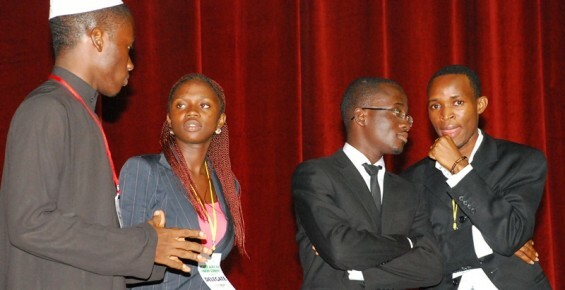 I’m honor to provide you with a brief insight into this year Africa Youth Economic Forum (AYEF 2013). 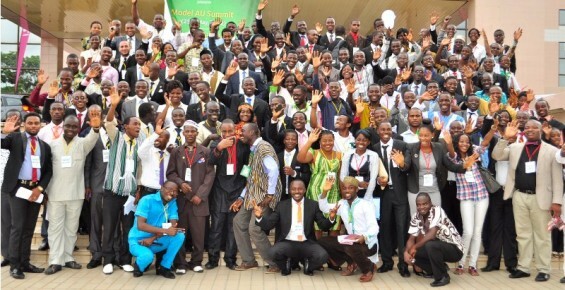 You all know that we successfully had a great year 2012 in Accra at the Model AU Summit to commemorate the AU Day! This year, AYEF 2013 is going to be far exciting and great! 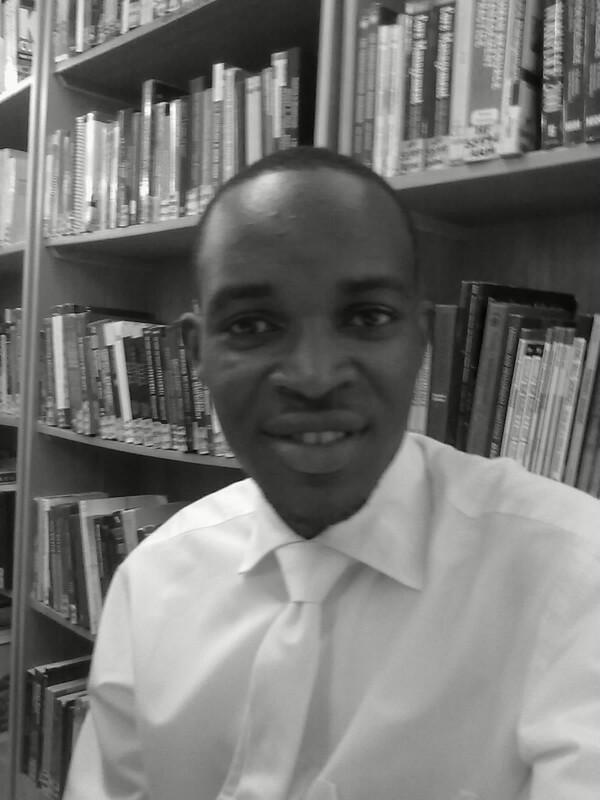 I will be processing over 500+ delegates or participants from across the African Continent. 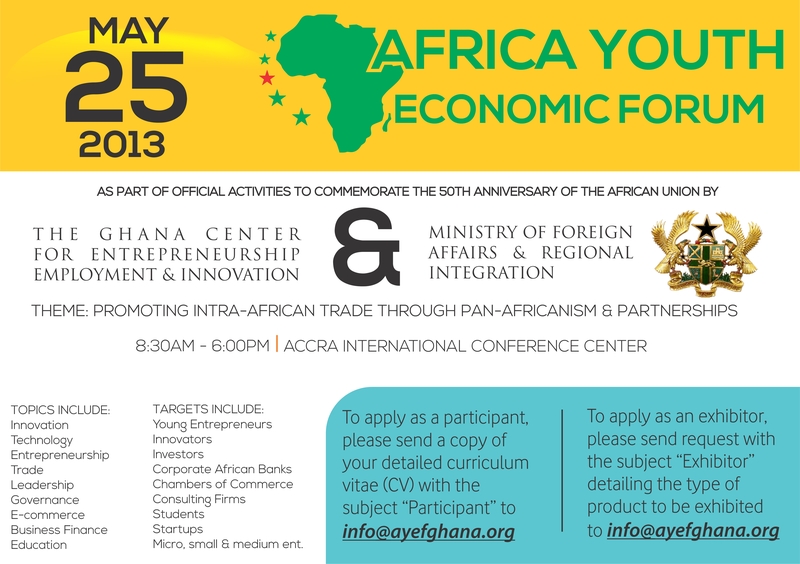 Please contact me for further details, request or information you may need to help you attend AYEF 2013! I will be glad to process your invitation letters for you or your organization and any special letter you may want to facilitate your participation! The Africa Youth Economic Forum will feature a One-on-One no barrier Mentorship session with some of Africa’s Seasoned Entrepreneurs; Discussions; Propelling New Markets and Clientele through an Exhibition; Create Partnerships; Grow Businesses; Enhance Entrepreneurship; Trade; Education; Investments; Innovation; Leadership; Governance; and will be held on the 25th of May 2013 at the Accra International Conference Center! The Forum is meant to be the largest networking event for African Youth Entrepreneurs, Investors, Innovators, Corporate Africa, Chambers of Commerce, and Educators from across Africa who will gather in Accra for this Forum. We have in the past two celebrations of the AU Day organized a similar Forum, with special mention from the past Honorable Minister of Foreign Affairs and Regional Integration and Key members of the Diplomatic Corps in Ghana. On Behalf of the Ministry of Foreign Affairs and Regional Integration, Our Partner and GCEEI, I wish you all the best with your application.